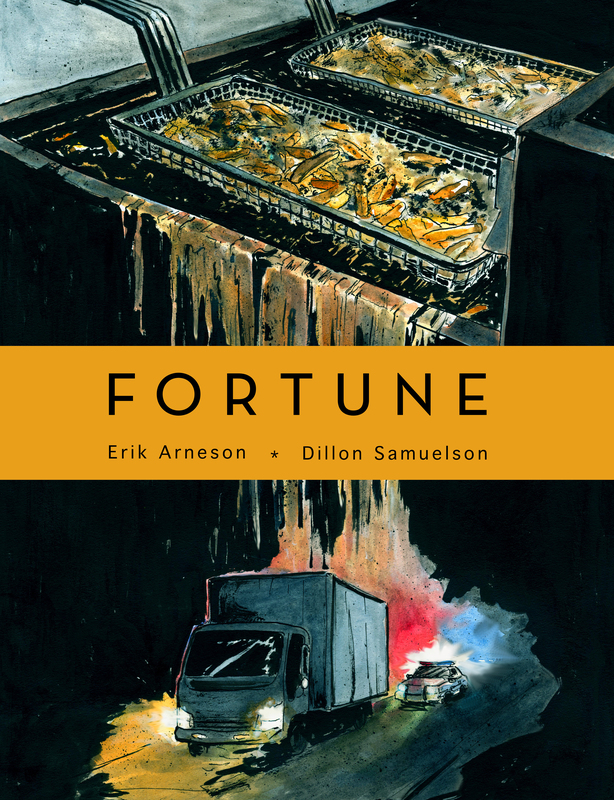 FORTUNE, my first comic book, is based on the short story of the same name about two entrepreneurs in the field of recycling used cooking oil. It’s illustrated by the talented Dillon Samuelson. FORTUNE is intended for adults.